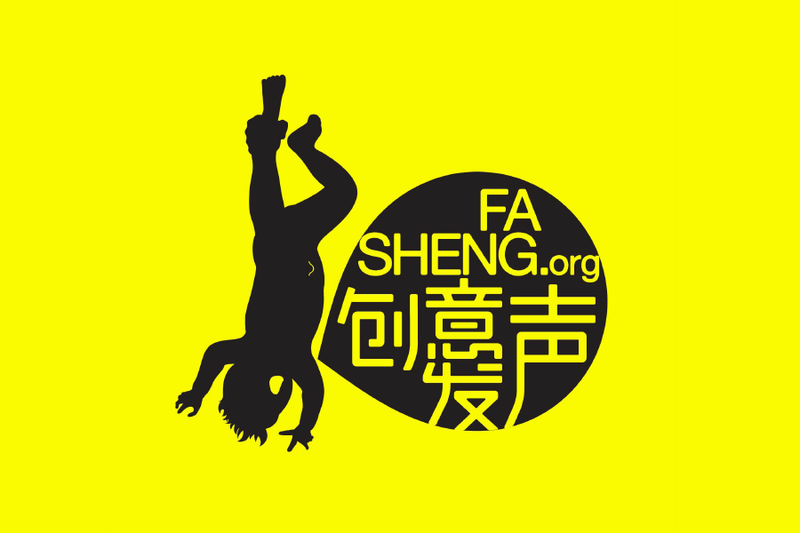 Fasheng is a Shanghai nonprofit organization dedicated to building an open platform for the creative industry and uniting professionals, hobbyists, students and enthusiasts in the creative community. Fasheng is known for our creative lectures and online video. We are constantly organizing lectures on interactive, advertising, graphic design, illustration, fashion, photography, architecture, and more. We also host exchange events on a regularly basis such as The New-voice Doctrine, The Fans Club and The Visit to encourage more people to join the creative community, to inspire creative agencies and big cooperation, and to improve the development of creative industries in Shanghai. We strive to set a milestone in the Shanghai creative industry.